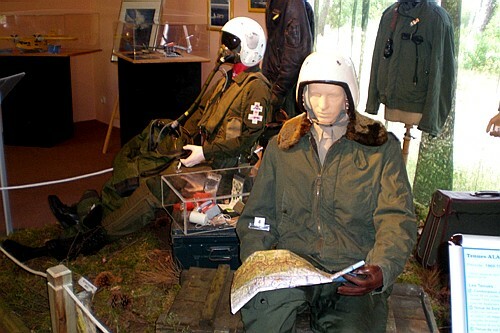 The museum was created in the early 1980s. 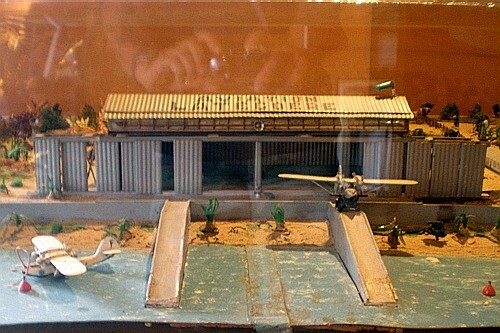 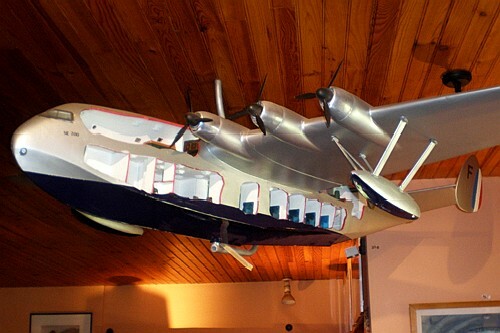 In August 1979 Museum of Seaplanes friends association saw the daylight. 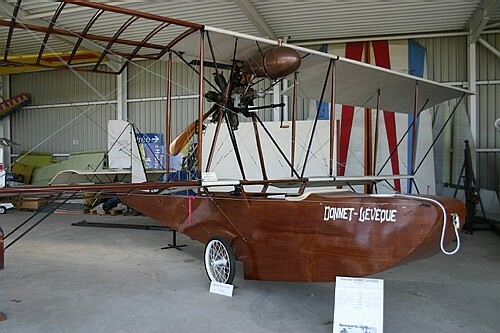 In 1980 the 50th anniversary of the assembly line and test section of the Latécoère Company was celebrated. 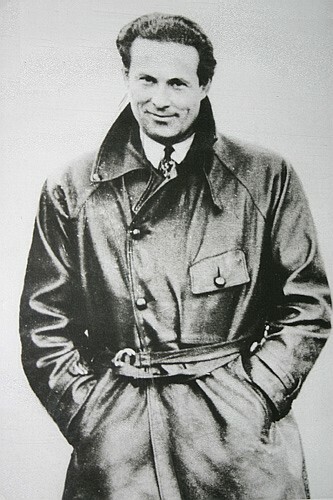 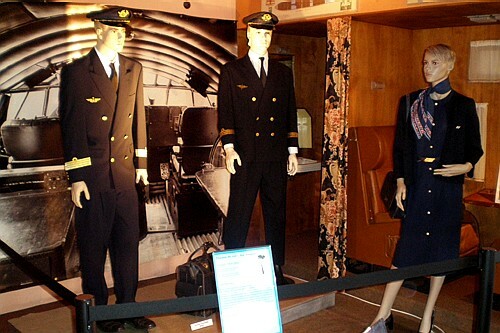 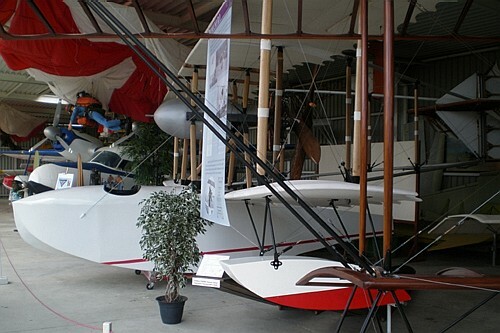 This event was quickly followed by the creation of a museum dedicated to the history of the Seaplane. 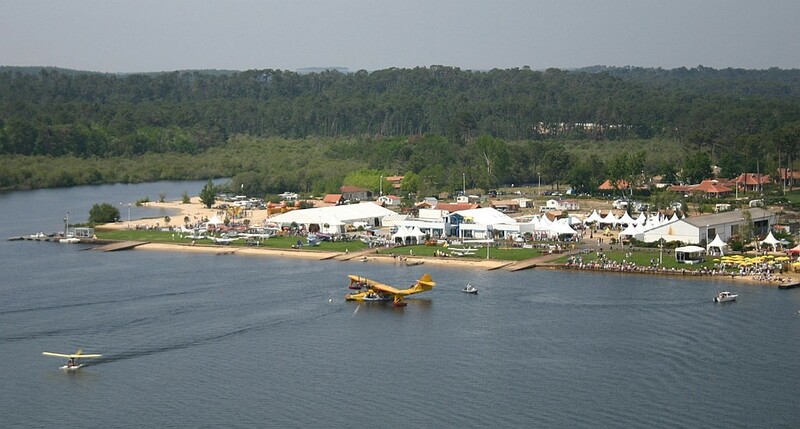 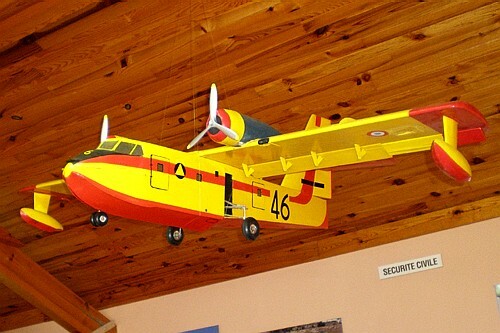 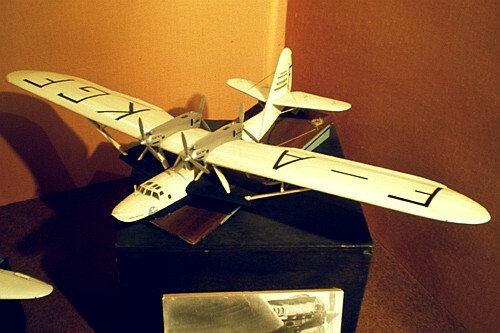 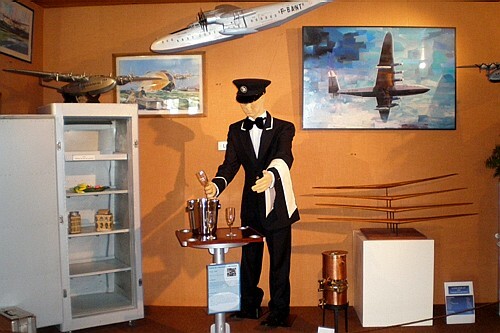 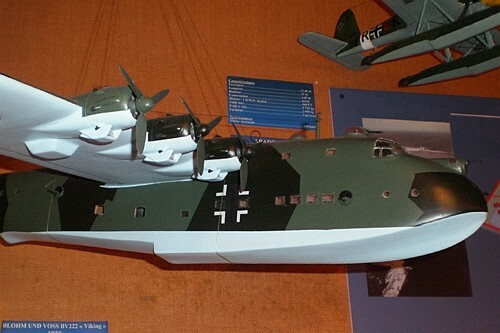 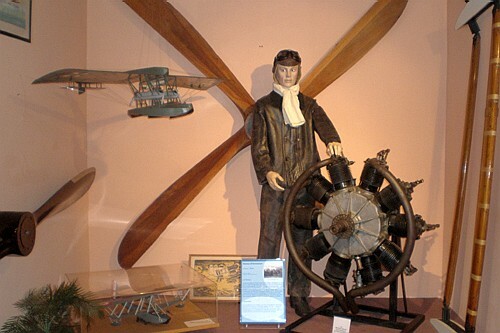 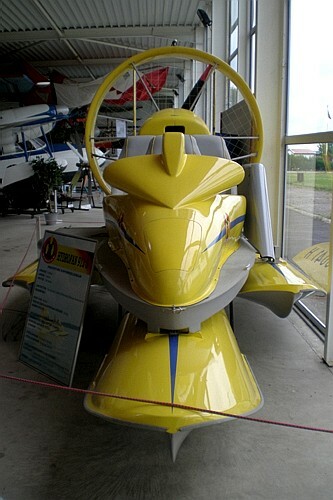 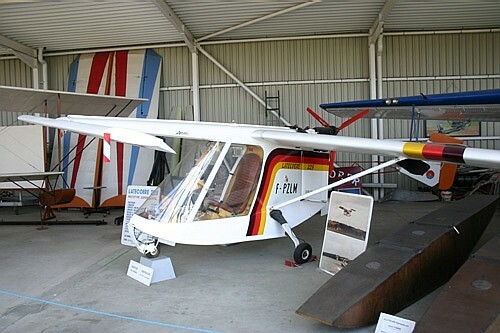 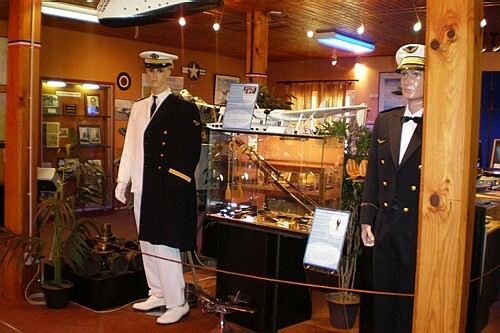 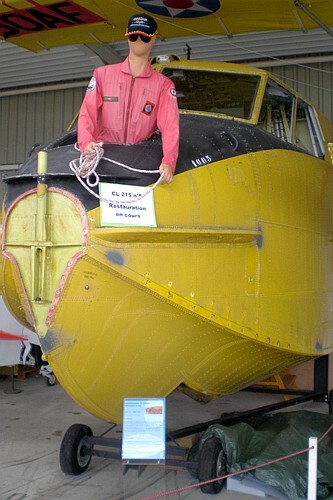 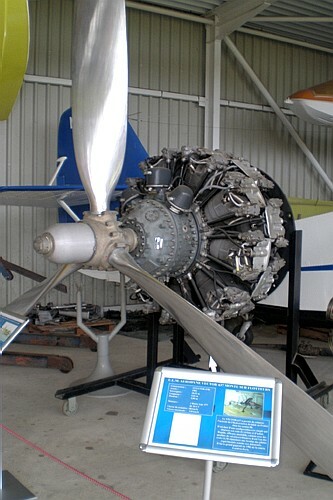 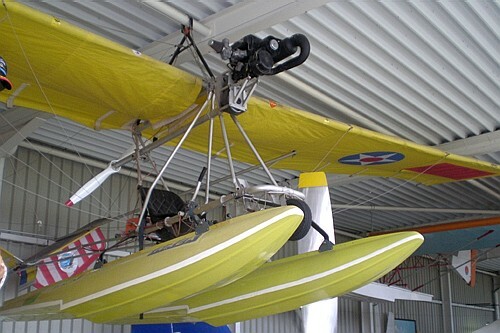 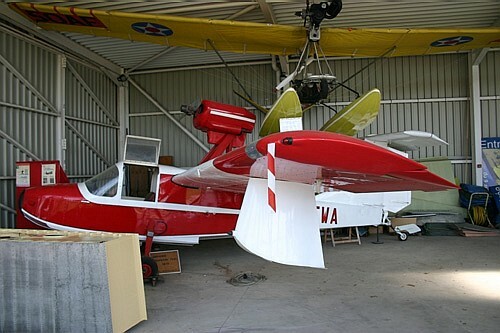 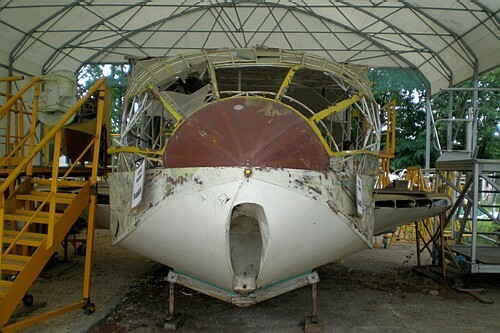 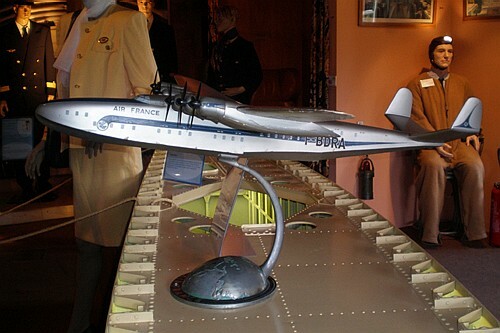 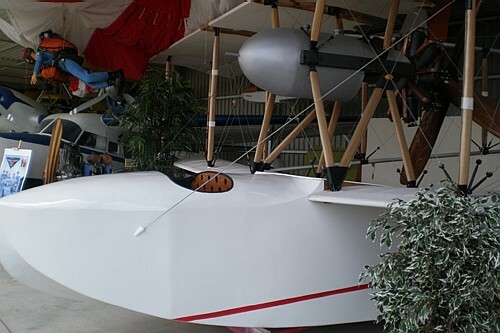 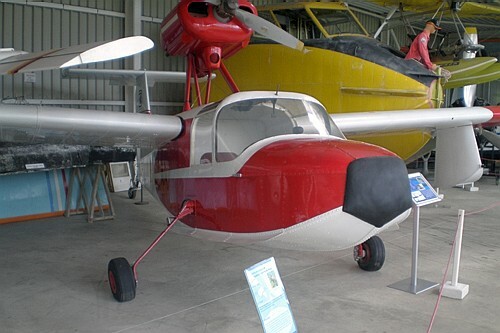 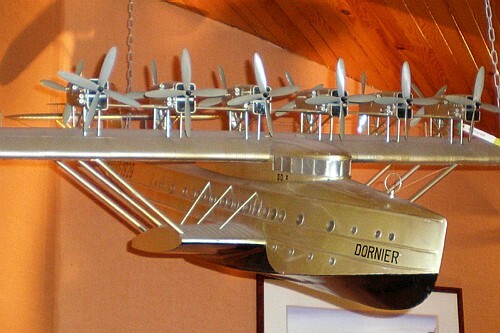 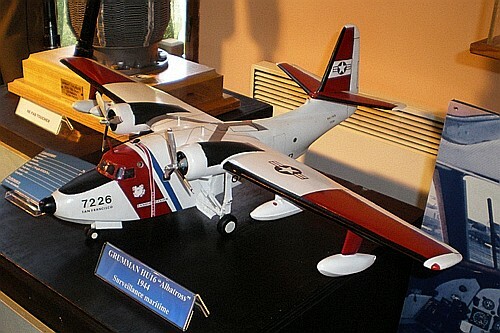 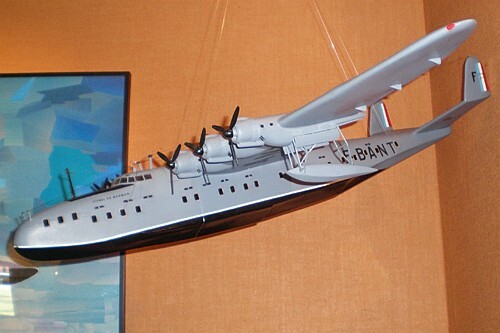 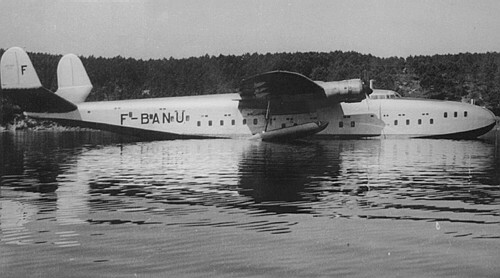 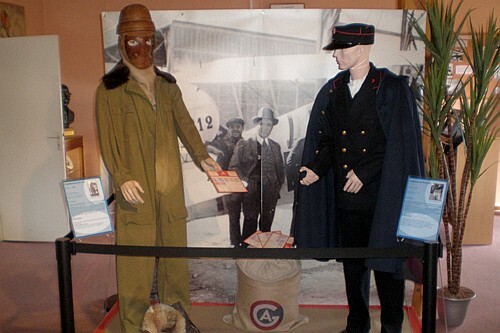 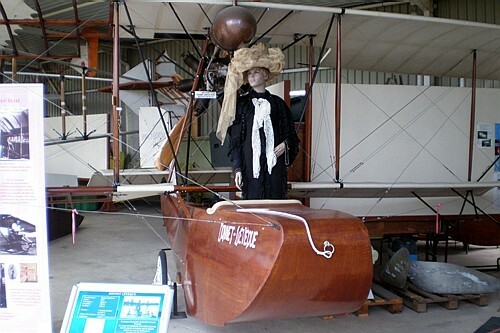 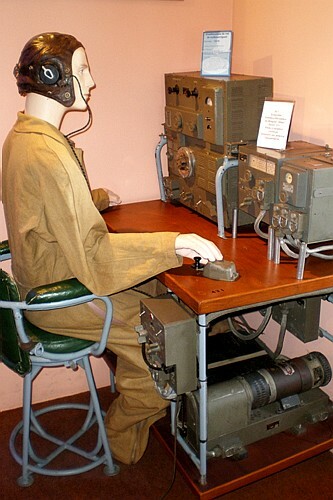 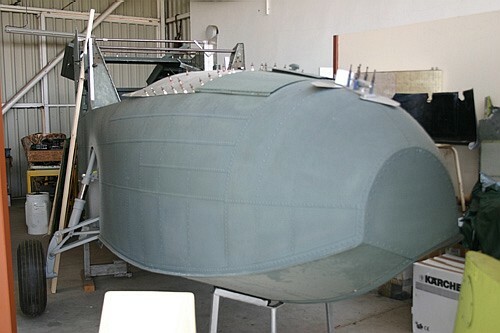 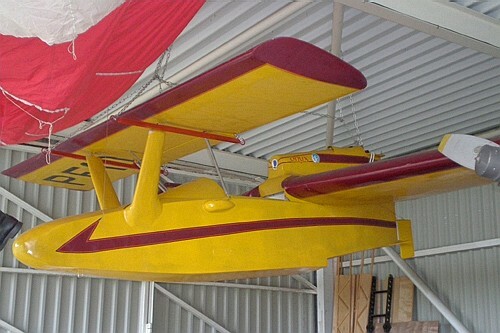 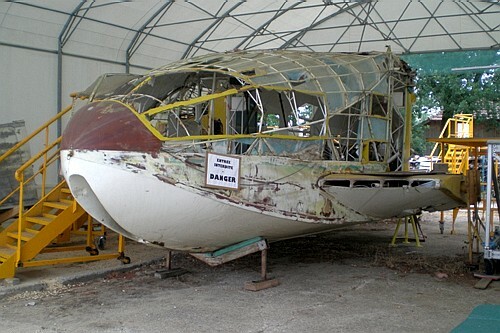 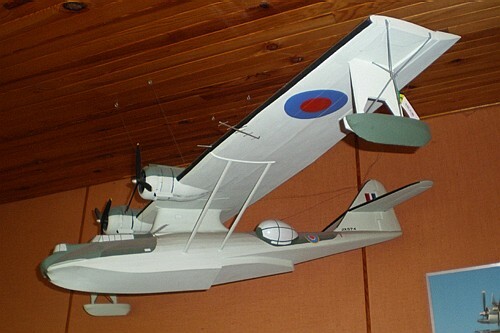 Today, the Historical Museum of Seaplane at Biscarrosse is unique in Europe, situated on the mythical place of Biscarosse Lake the museum relates this story and gives a complete seaplane overview. 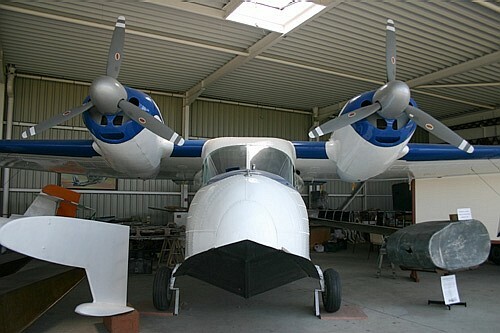 The nose of the Canadair CL-215 Hydrofan Also an engine collection. 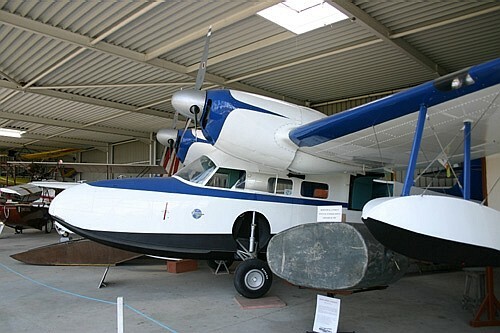 Second world war Consolidated PBY Catalina Blohm und Voss BV222 "Wiking"
Canadair CL-215 Grumman HU-16 "Albatross"